Mobile gaming has gained significant traction in recent years as more of us use our mobiles, tablets and laptops while on the move. 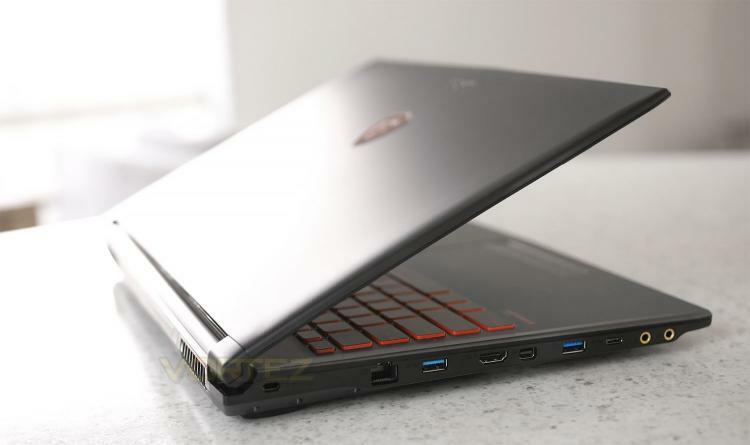 Gaming laptops are by far the easiest solution for gamers wanting to load up their triple-A title and engage in extended gaming sessions. Although some desktop computers are easy to transport to events the laptop still retains a strong grip in portable gaming. MSI are renowned for their diligence in the gaming laptop arena, refreshing their product lines regularly and furnishing etailers with the largest selection of solutions to choose from. In the spotlight today is a new gaming laptop which sits within MSI’s newly created GV Series. GV tackles the lower end of the market and seeks to offer users with entry-level to mid-level options for those on a tighter budget. Today we’ll be looking specifically at the GV62 8RE which takes advantage of Intel’s 8th Generation Coffee Lake Core i5-8300H CPU.